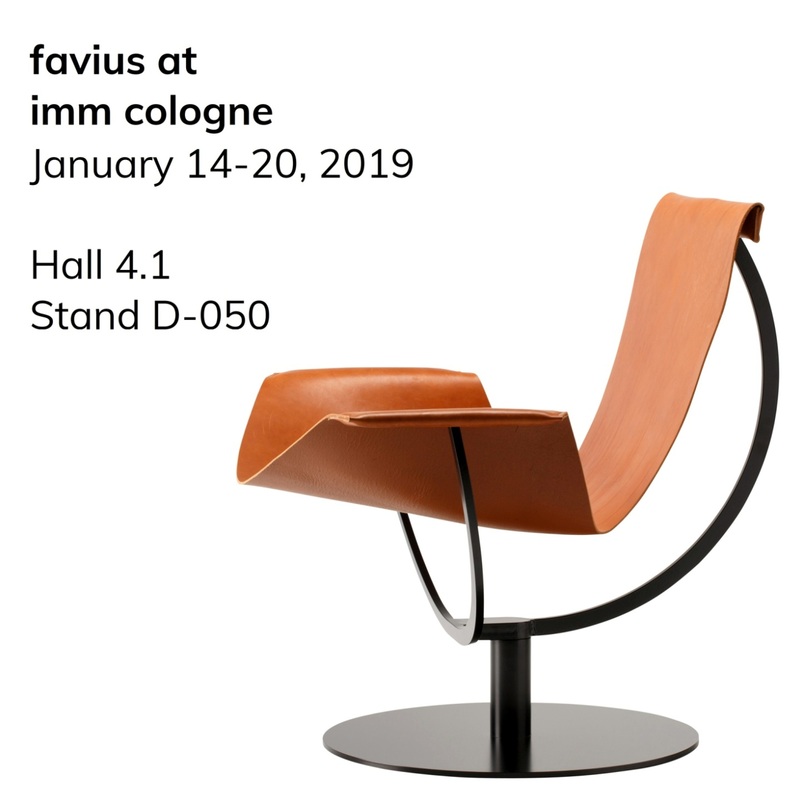 The table series GRAVITY TABLE by Hanne Willmann and the bowls PIEDUCCIO by SCMP DESIGN OFFICE will make their debut at the imm cologne 2019. In her table series GRAVITY TABLE designer Hanne Willmann from Berlin transforms the classic table base into a characteristic element by using noble marble. With its balanced proportions and its puristic elegance, the table series integrates perfectly into the company philosophy of favius. Simultaneously, the bowls PIEDUCCIO of the French SCMP DESIGN OFFICE will be presented. Fine processing details plus the craftsmanship of the fusing-procedure for manufacturing the unique glass covers characterize this distinctive design and complete the collection of favius.